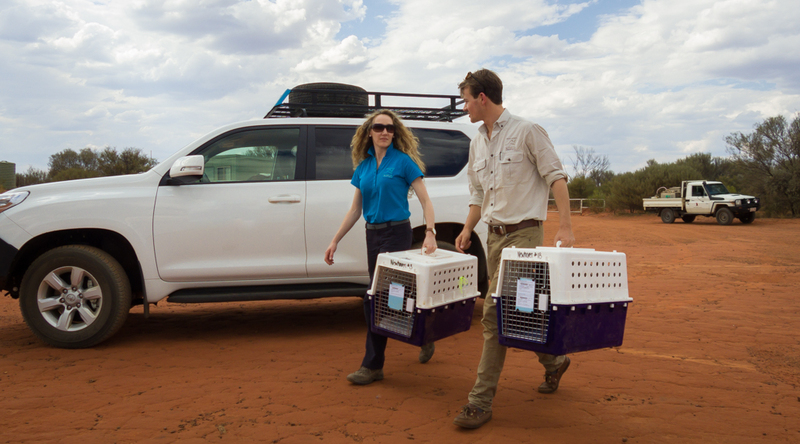 AWC is a leader in threatened mammal translocations and undertakes the most extensive wildlife species translocation program in Australia. Most of AWC’s wildlife translocations have involved reintroducing threatened or regionally extinct mammals into large, feral-free areas. 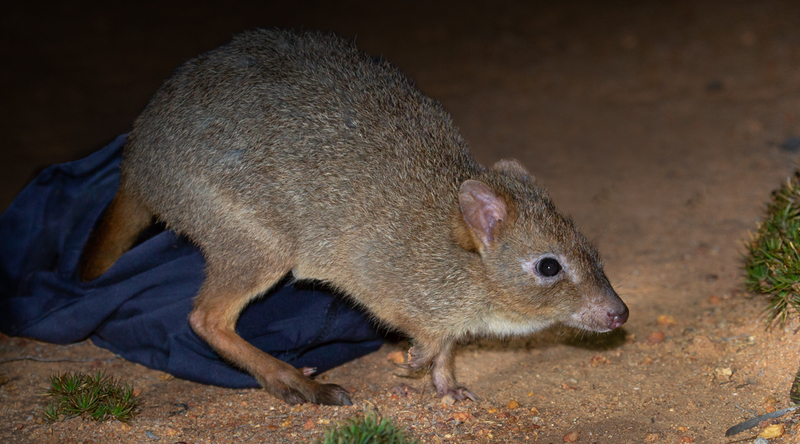 AWC is the only organisation to have established multiple large feral-free areas across Australia – which now protect some of the largest remaining populations of threatened species such as the Bilby, Numbat and Mala. 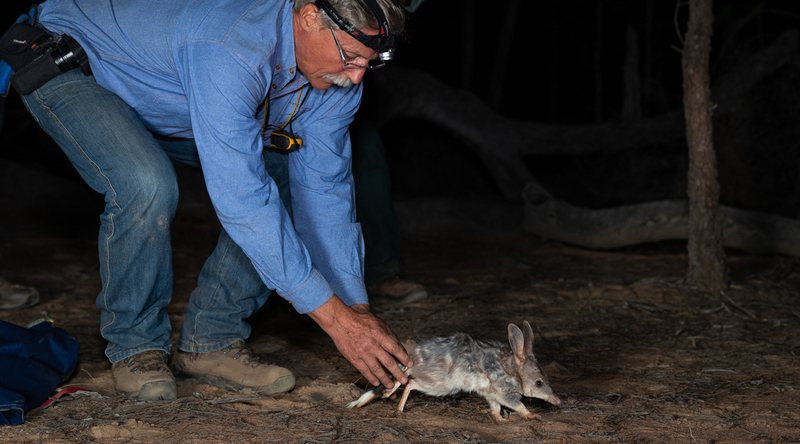 Wildlife species translocated into five different AWC sanctuaries in 2018. 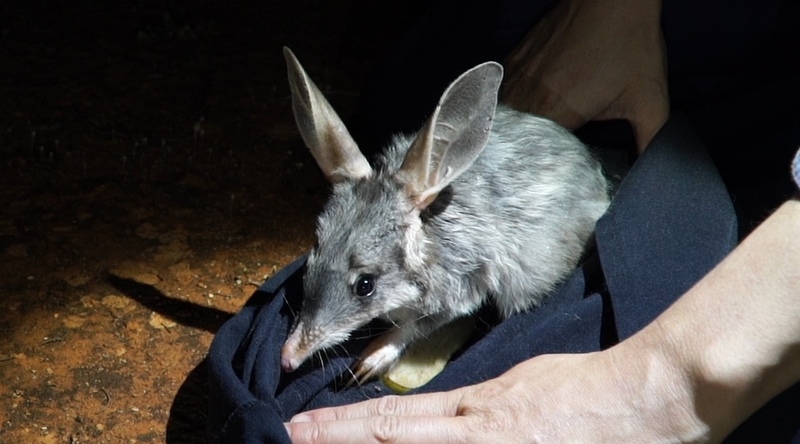 Bilbies translocated into NSW National Parks in 2018. Number of animals from 20 species, translocated into, out of, and between AWC sanctuaries to date. 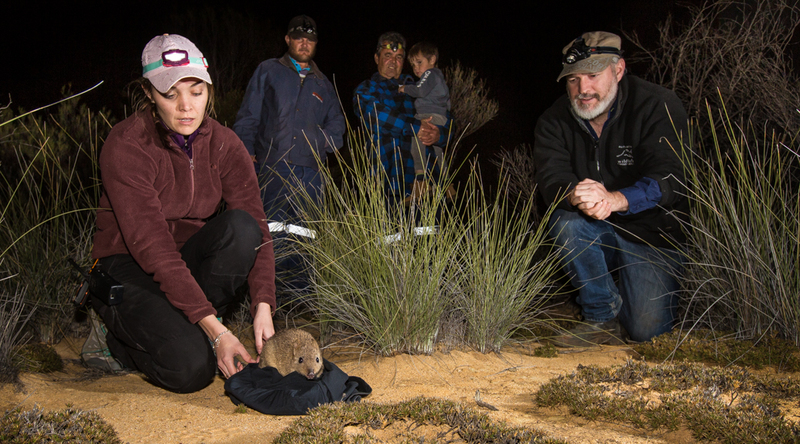 AWC undertakes wildlife translocations to improve species’ conservation prospects, by establishing self-sustaining, genetically diverse populations within their former range, and to restore species assemblages and their associated ecological processes. AWC works with government agencies and frequently collaborates with other conservation organisations including zoos to conduct wildlife translocations, and to contribute to threatened species recovery. 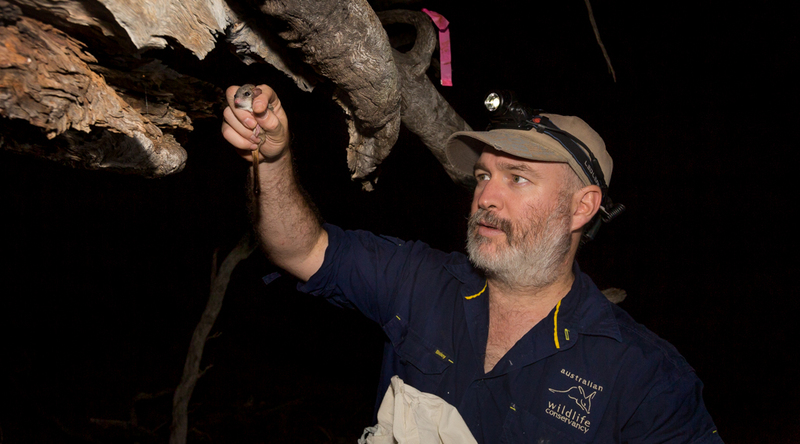 Wildlife translocations are a complex and multi-step process involving habitat assessments, threat minimisation (notably feral predator control), disease risk assessments, and consideration of any ongoing management requirements. Animals being translocated are then trapped, undergo health checks and tagging, before being transported to the release site and they are then monitored after their release. 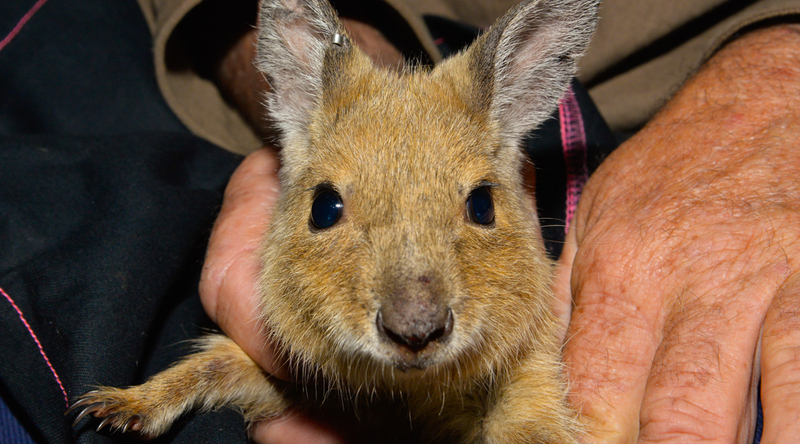 We need your help to save Australia's endangered animals. Your tax-deductible donation will make a difference where it really counts - in the field. Subscribe to receive our e-news from the field.